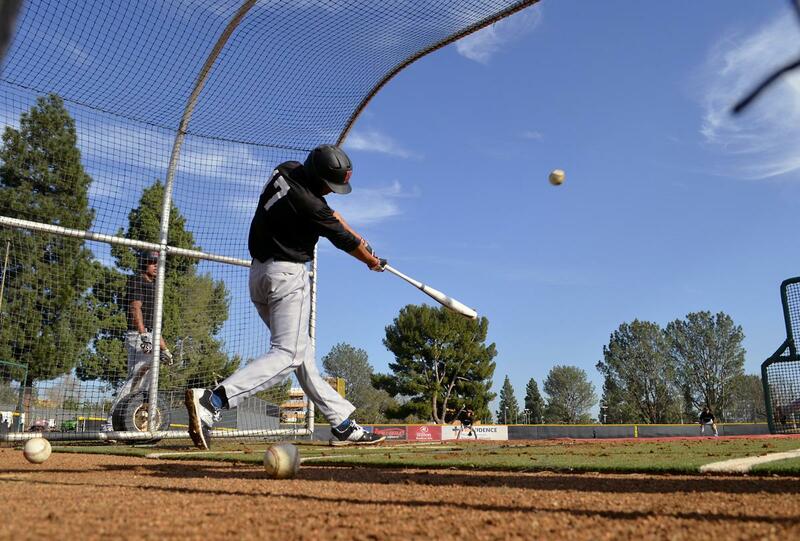 After finishing 18-38 in 2014, the CSUN baseball team has some expectations to fill. This season, the Matadors are predicted to finish in sixth in the Big West Conference by the Preseason Coaches Poll. With his second season as head baseball coach beginning soon, Greg Moore expects his team to be well prepared. The strengths of this team will include experience in the infield, pitching depth and a loaded bullpen. The team returns with several key players in senior utility player Nick Blaser, who led the team in batting with a .302 average, and senior outfielder Chester Park who led the team with 61 hits, 10 doubles, three triples and 28 RBIs. Moore will look to rely on two senior workhorse pitchers in Brandon Warner and Jerry Keel. Warner appeared in 20 games last season with a 3.86 ERA, all out of the bullpen. and Jerry Keel who appeared in 16 games last season and compiled a 3.64 ERA and struck out a team high 72 batters. 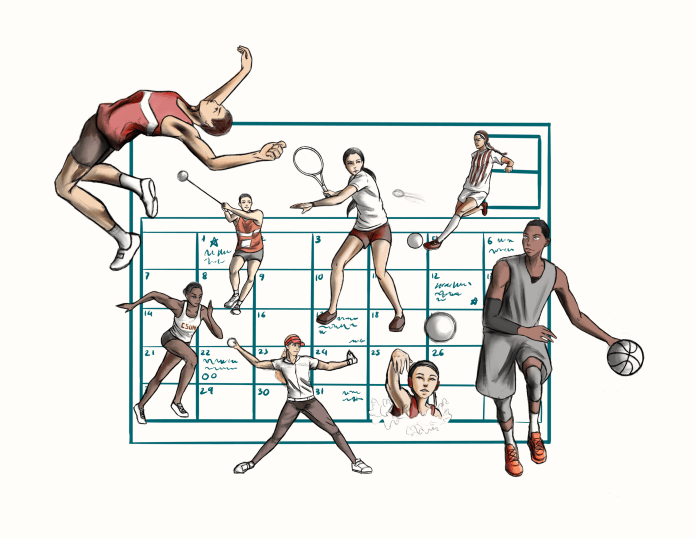 There are a few new players that are expected to make an impact right away for the Matadors. 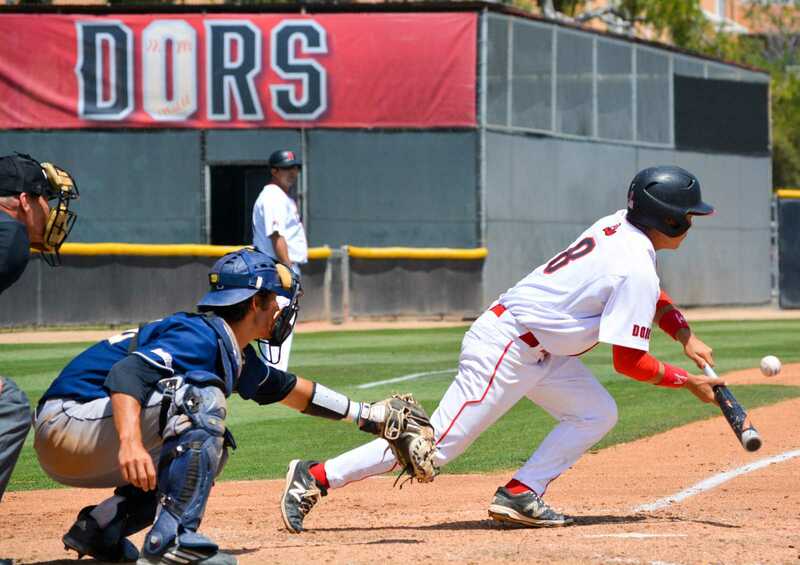 The team’s newly acquired junior Japanese shortstop, Yusuke Akitoshi, who joins the Matadors as a redshirt junior transfer, has been impressive early in the preseason camp, while freshmen center fielder Justin Toerner is projected to be the anchor in the outfield. Another freshmen catcher, Albie Weiss, has a track record to be proud of as well and will definitely add to the squad. 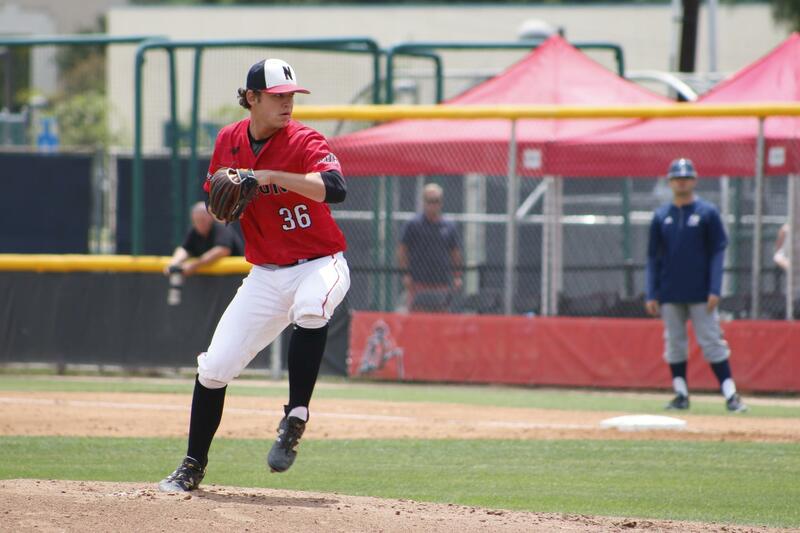 The Oak Park freshman was named the 2014 Ventura County Player of the Year and was named first team player of the year in 2013 by the Ventura County Baseball Coaches Association. Weiss has impressed the coaching staff this off-season, and they’re expecting big things from him as a hitter, and as one of the leaders in the clubhouse. Regardless of the talent Moore has in store, he is still wary of the furious competition in the Big West. 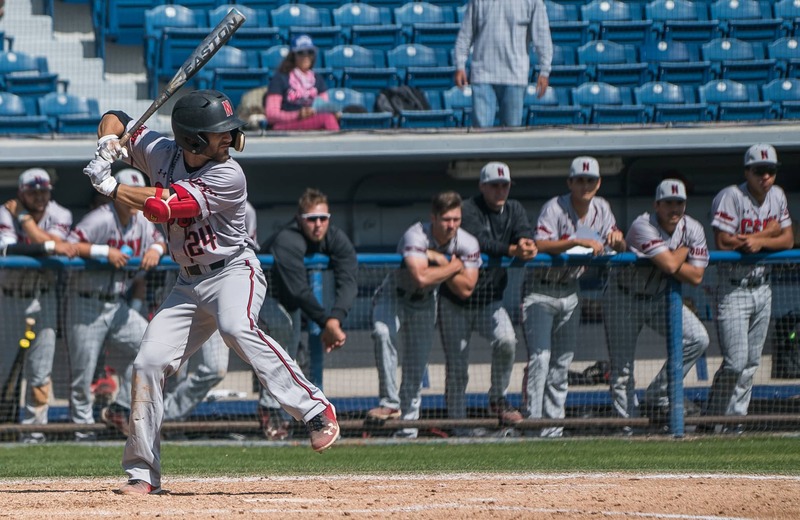 CSUN will open up the season on Feb. 13, 2015 against Utah Valley University, and the 2015 Big West Conference opener will be Friday, March 27 at Matador Field against Cal State Fullerton.